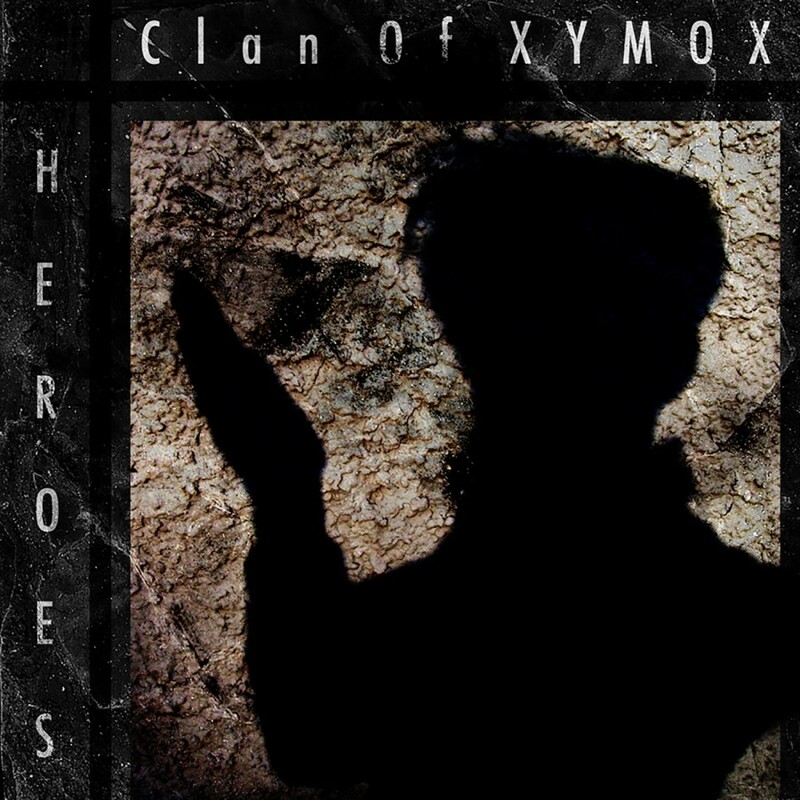 Since their formation in their native Holland, Clan Of Xymox's music has been constantly changing, always challenging and often quite breathtaking. 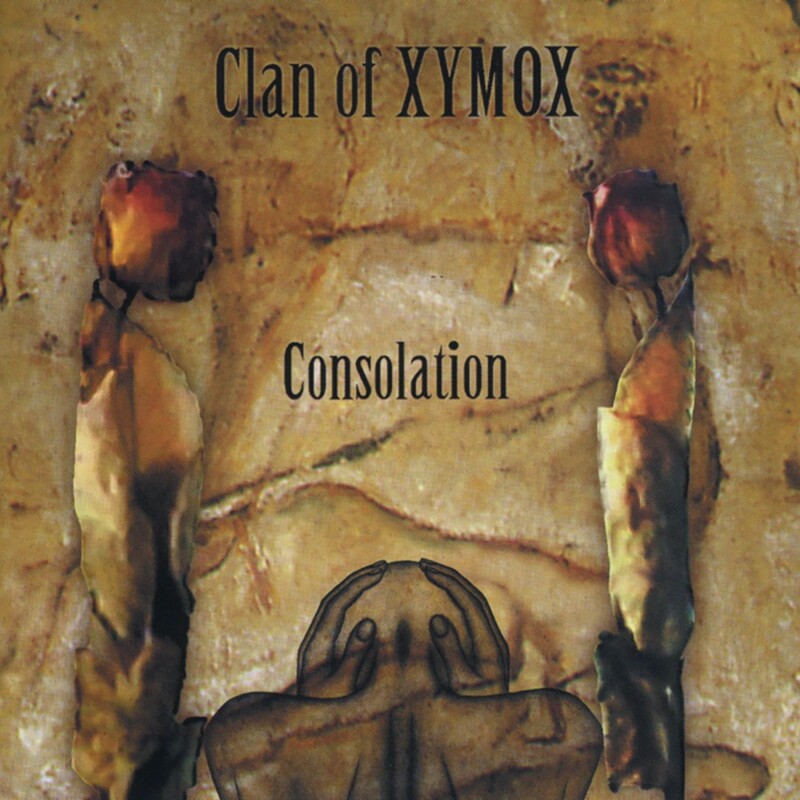 Formed in the 1980's, CoX has always been a uniquely evolving band. 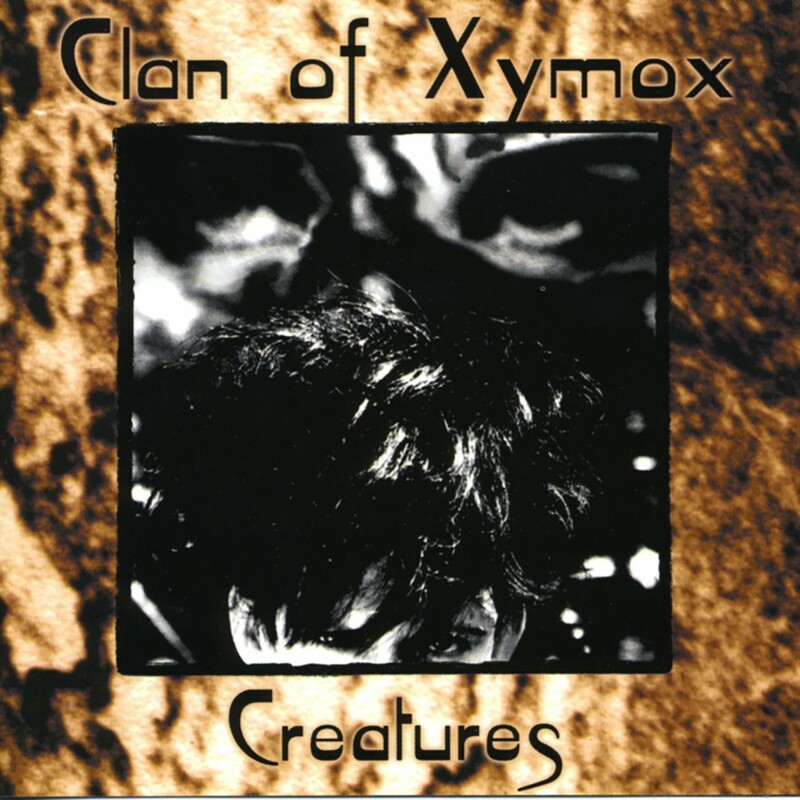 The act earned a huge fan base with their early releases on the legendary 4-AD label, and later under the moniker Xymox for a Polydor subsidiary. 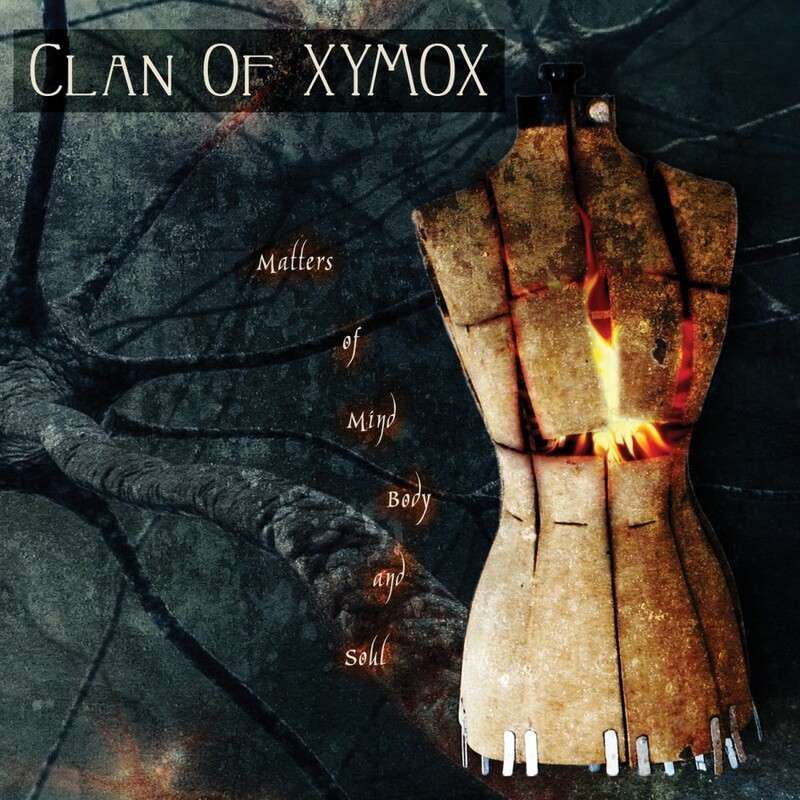 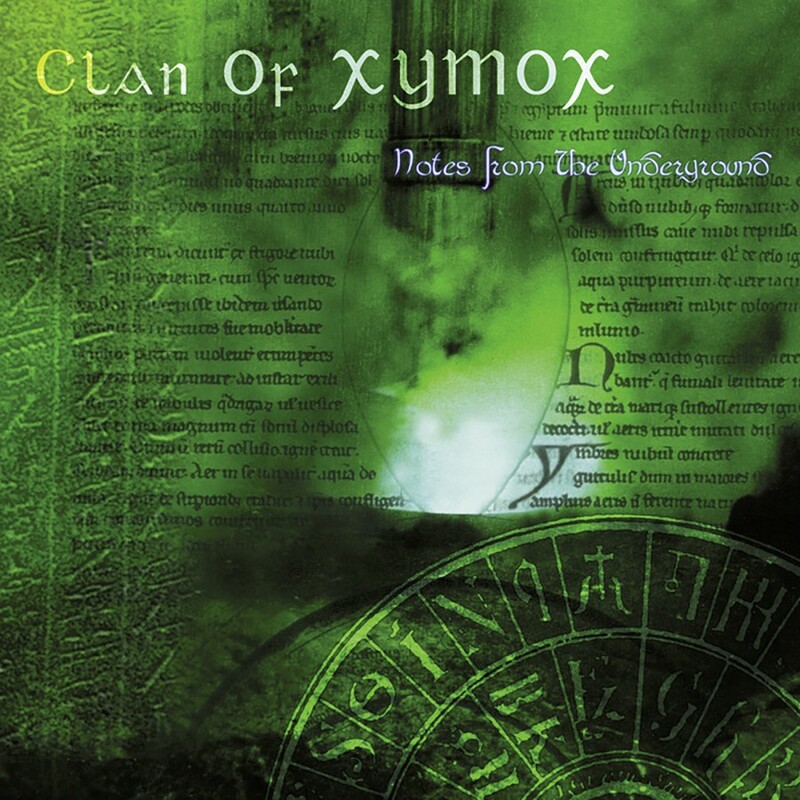 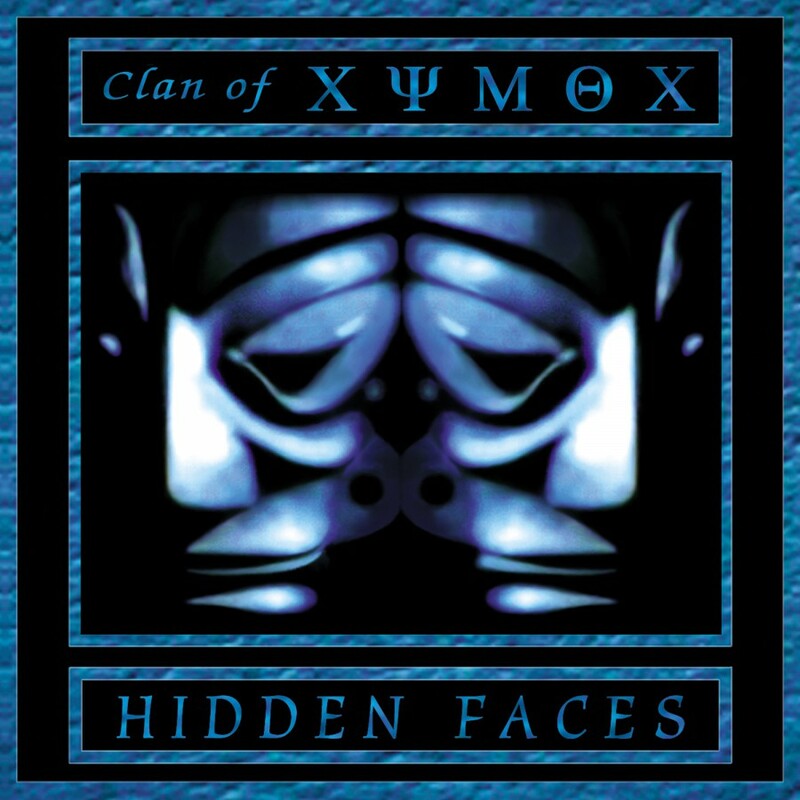 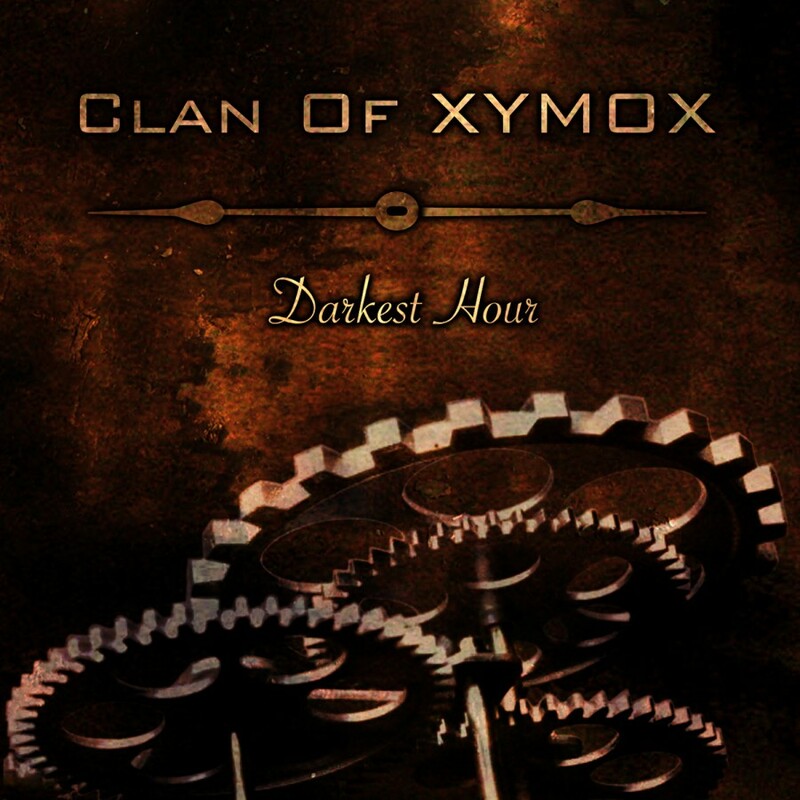 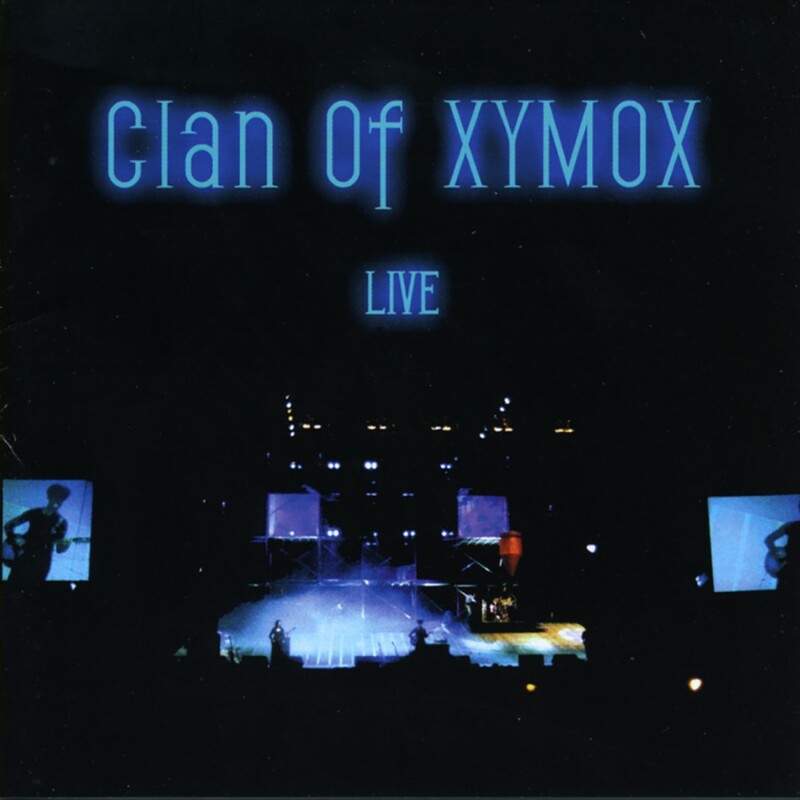 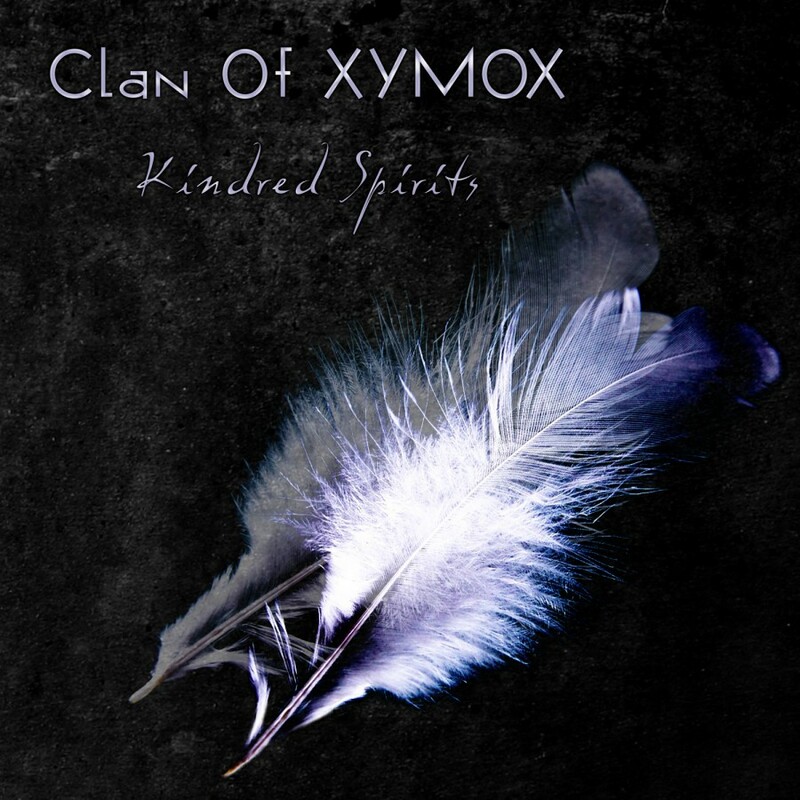 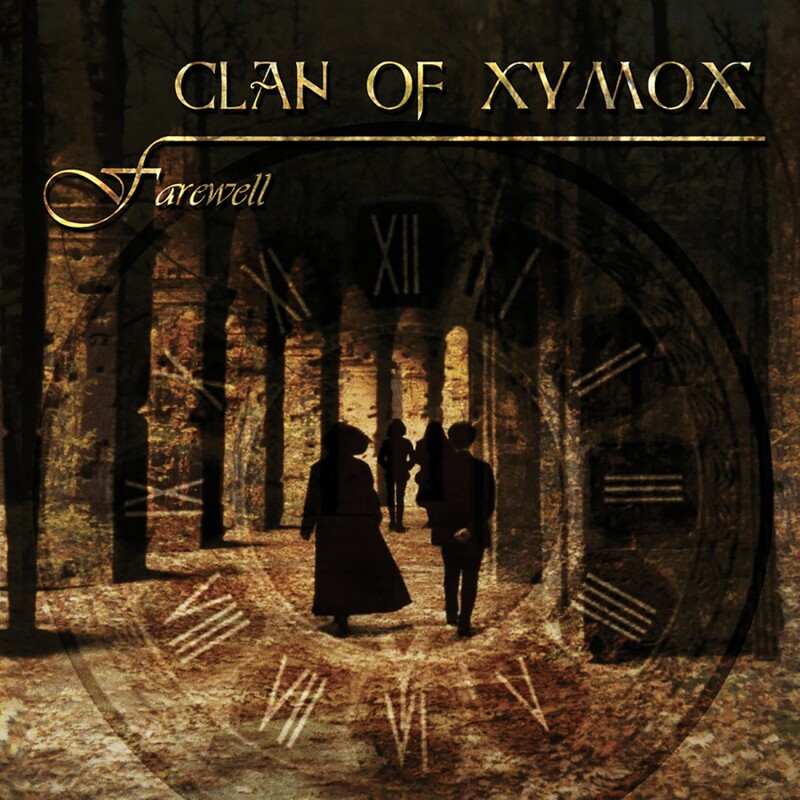 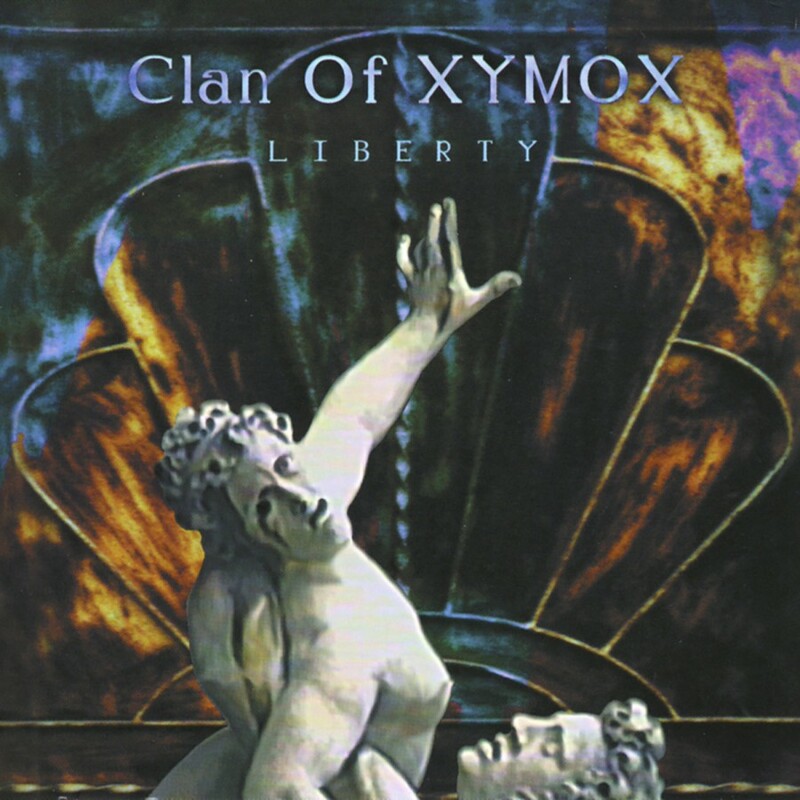 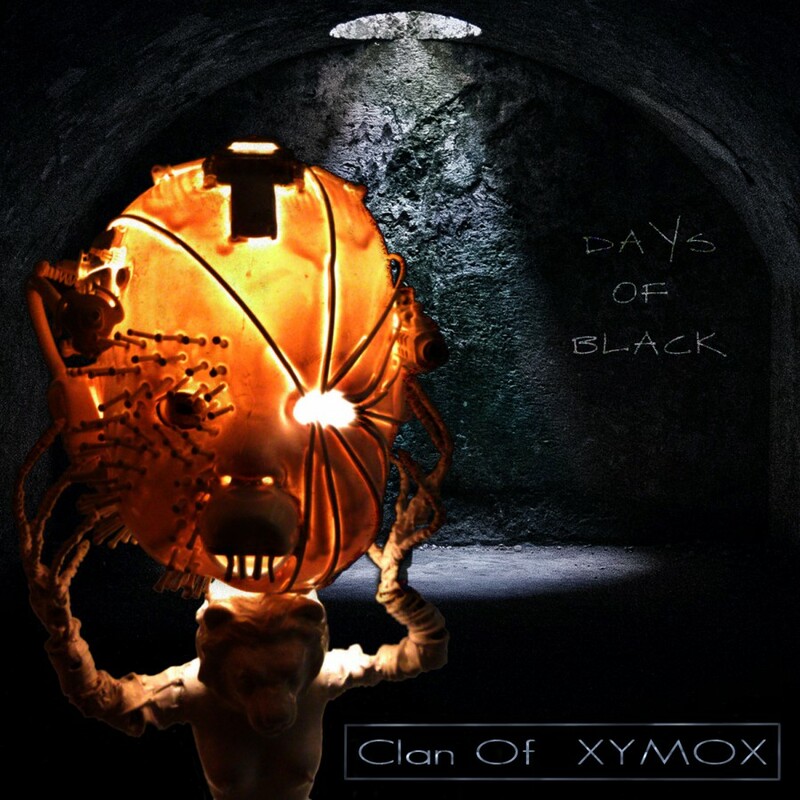 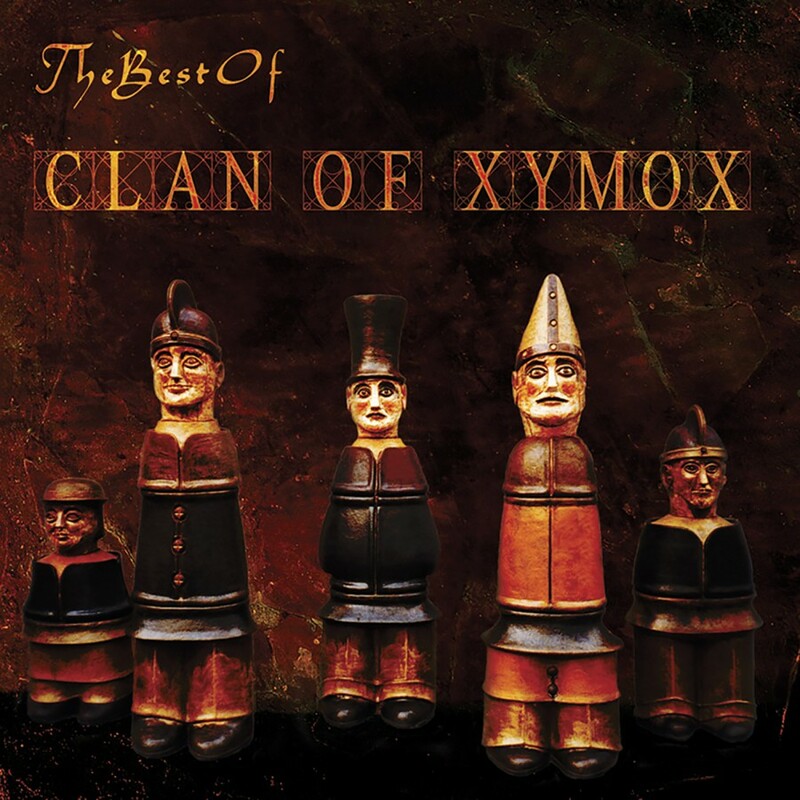 With the album Hidden Faces, Clan Of Xymox released what many believe to be their finest work of that era. 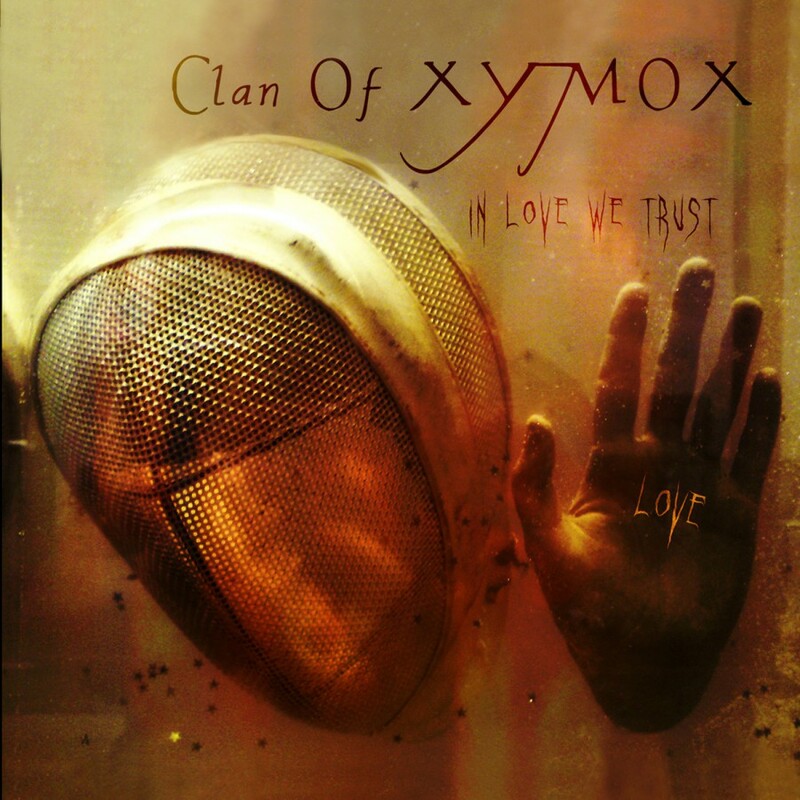 Lush layered guitars, pounding rhythms, shimmering keyboards and dark, melancholy vocals blend seamlessly. 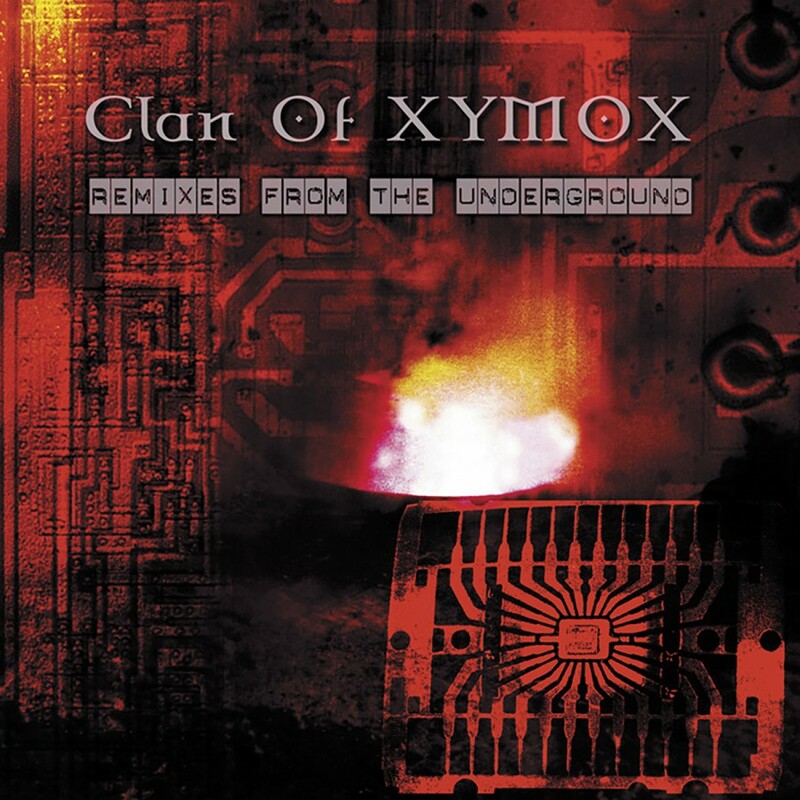 The singles "Out of the Rain" and "This World" are now considered club classics and were in the top 10 of the German Independent charts and numerous Indie charts all over the world. 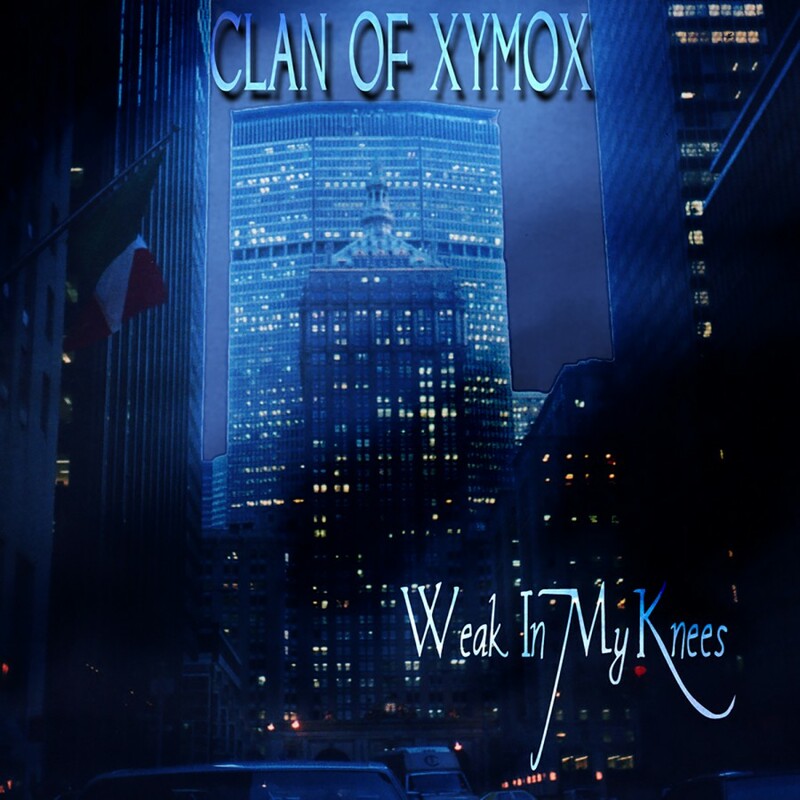 Metropolis Records is proud to re-release this modern classic, remastered and expanded with three additional songs.